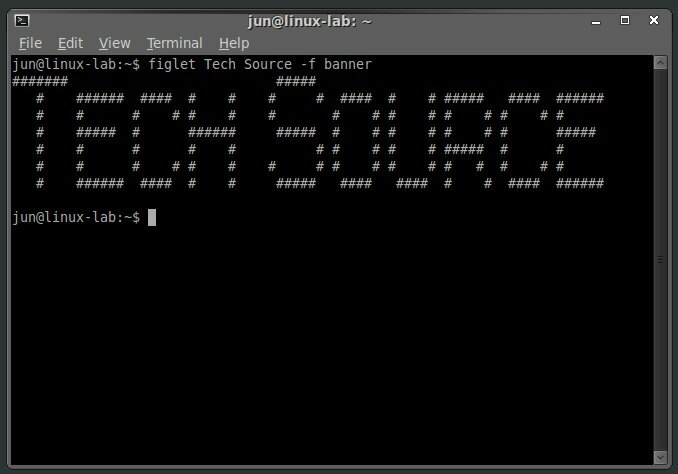 Create Cool ASCII Text Banners from the Linux Terminal: We have watched Star Wars ASCII animation from the Linux Terminal before. But do you know that from there you can also create cool text graphics or banners that are made up of ASCII characters, which you can use as email signature or simply show off to friends? Yes you can, and the easiest way to do this would be to install FIGlet. As described from its project website, FIGlet is a program for making large letters out of ordinary text. It is usually included as part of many Unix-like operating system distributions such as Linux and BSD, but it has been ported to other platforms as well. 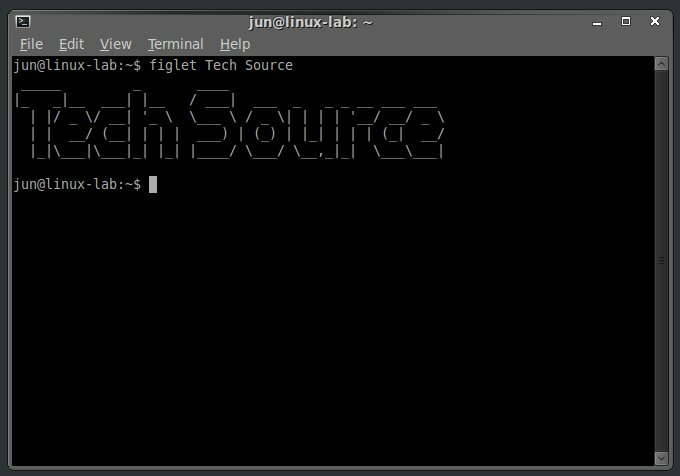 Before you can start using FIGlet in Linux, you have to check if it's already installed on your distro. 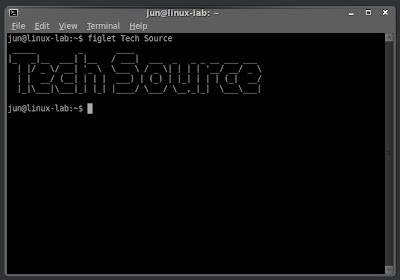 If not then just download and install FIGlet using the package manager of your Linux distribution. The -f option specifies the "banner" font file. The FIGlet fonts are stored in /usr/share/figlet directory. * -f to select a font file. * -d to change the directory for fonts. * -c to center the output. * -l to left-align the output. * -r to right-align the output. * -t to set the output width to the terminal width. * -w to specify a custom output width. * -k to enable kerning, printing each letter of the message individually, instead of merged into the adjacent letters. 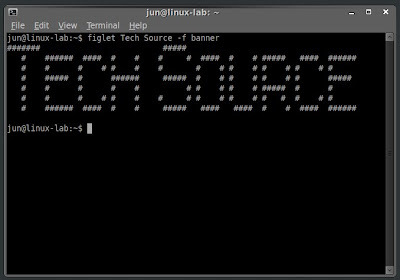 Now have fun creating your very own ASCII text banners from the Linux terminal. I've been using this in my bashrc file for e few years now. Oh and i added "toilet" and "fortune" for a more enjoyable MOTD when open a terminal window or log into my linux box through SSH.